What the ______? Did a turkey lay these figs? If I plant one will I GROW a turkey? 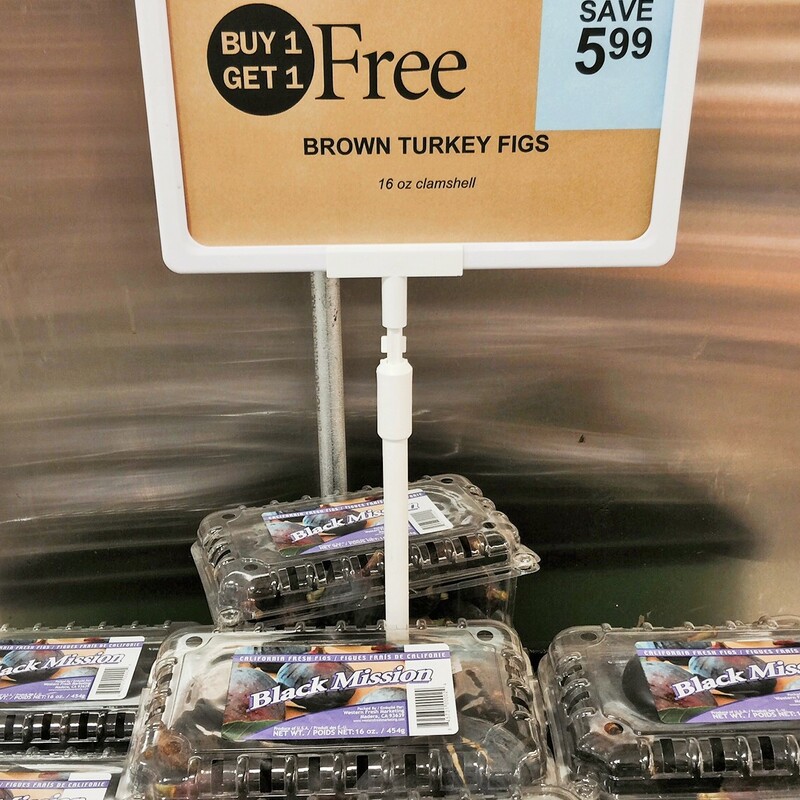 Am I a turkey if I buy them? I don’t understand. Can someone explain this to me? All I can say is regardless of the odd name, these figs are delicious!!! And expansive too!!! I never heard that name. Maybe it’s their American name? I’ve come across those in the supermarket lately too – could be good for Thanksgiving 😎 I wonder where they got their name from! Did you see my recent post on Witch Finger Grapes? – someone is having a lot of fun coming up with names for these products. I did read your post. I’ve never seen those! When I first saw the tile I too was What the ___? This one is Funny! I have to thank you for educating me on this one. I actually had to look this one up.I never heard of this one before until now.